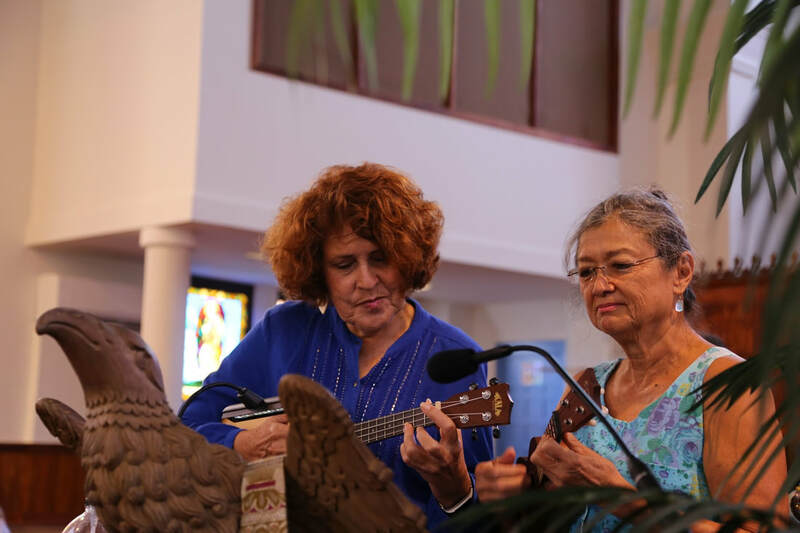 Ukuleles are still play each Sunday! Join us at 9:40 for rehearsal. 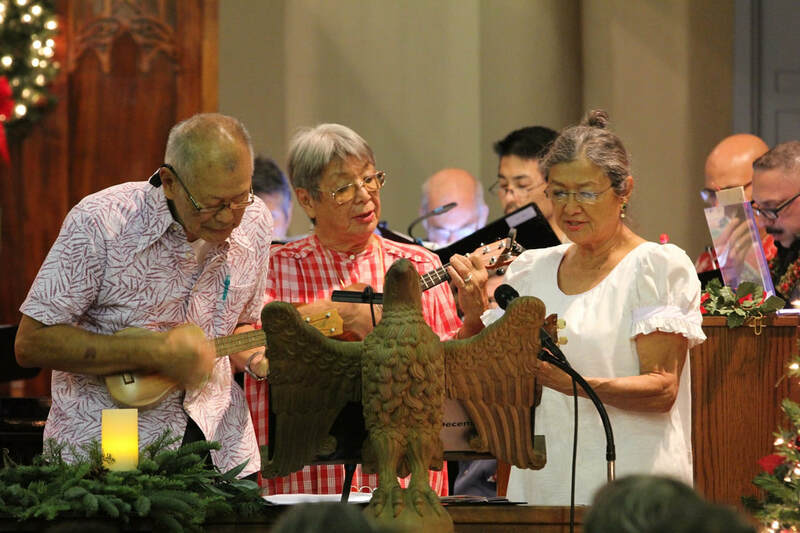 June 2 - Concert with Na Leo Malama Singers, Tokaikolo Choir, and much more! Manny Dayao is part of our weekly music leadership. He plays the piano at the 7:30am service and is a coordinator for the Jazz Vespers on Thursday evening. Visit our Jazz Vespers page for more info.